The new function is called as class constructor. 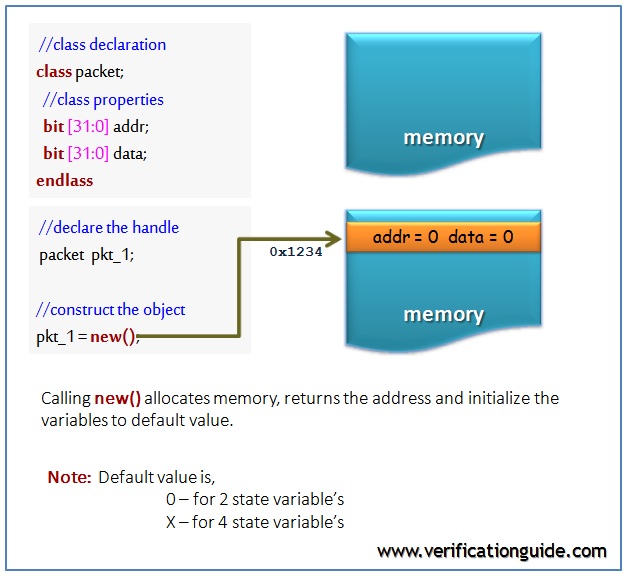 On calling the new method it allocates the memory and returns the address to the class handle. Constructor can be used for initializing the class properties. 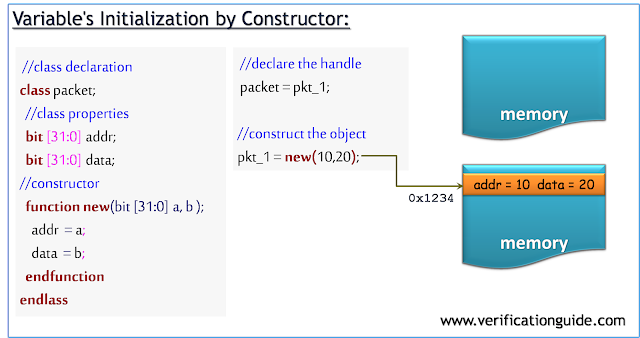 In case of any initialization required, those can be placed in the constructor and It is also possible to pass arguments to the constructor, which allows run-time customization of an object.